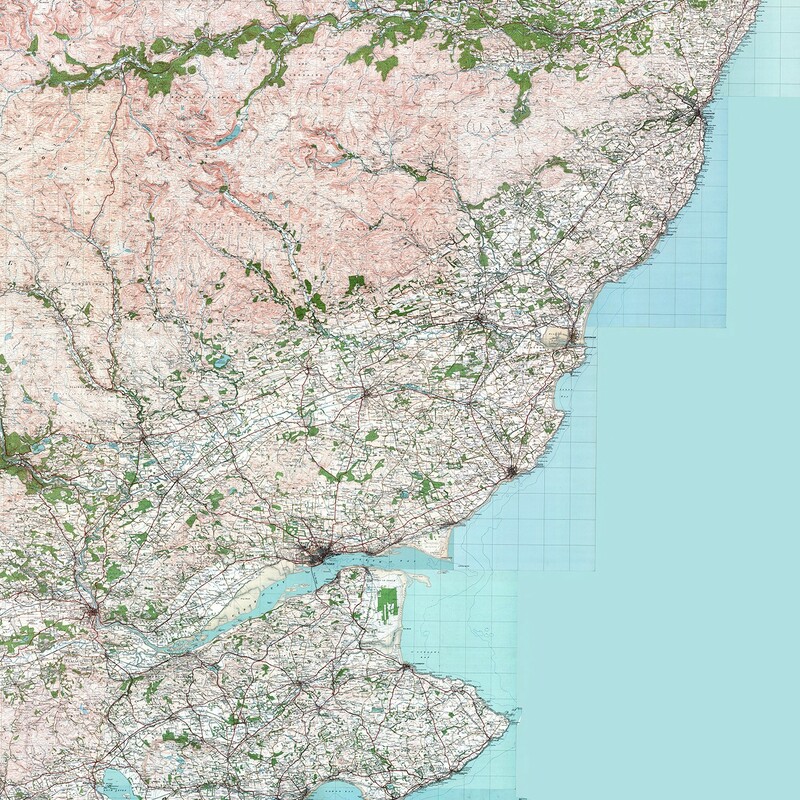 These 100 x 100km National Grid tile are in ECW format with built-in GIS registration information. Each image pixel is 4.009 metres on the ground making 100km to be 24,940 pixels. It is available for immediate download. The download includes an image for the map legend and a fact sheet about the source maps, their dates, etc. The area covered is Angus and Dundee. 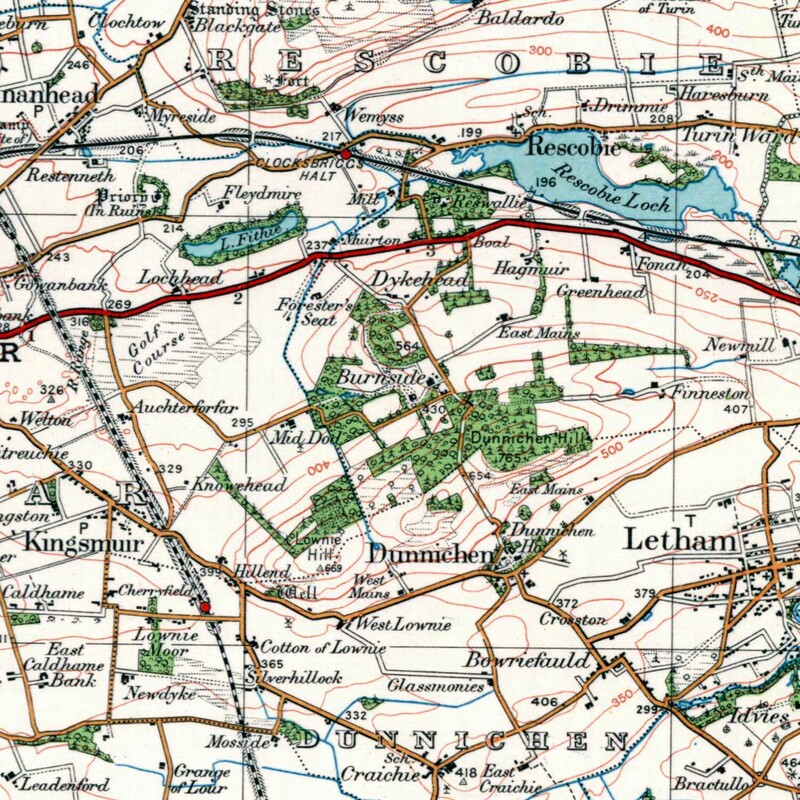 The mapping is the Ordnance Survey Popular Edition 1 inch to 1 mile (1:63 360) from the late 1920s reprojected into the modern National Grid.